TO BRIBE Tony Beavero CLICK HERE! Your friendly neighborhood beaver, Tony Beavero, has a day job at the local paint store. 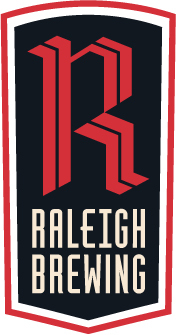 But when night falls over our town, you can find him cruising the streets of downtown Durham looking for bikes from Lime, Spin and Ofo that have fallen over or are blocking the sidewalks. Tony takes pride in standing these bikes back up and moving them to the side so that beavers can waddle freely down the sidewalks! Tony has never judged a beaver contest and is a little worried about it. After all, Tony believes strongly in the basic rodential dignity of every beaver! So Tony’s going to need some significant bribes if he is to overcome his natural inclination to proclaim the equal beauty of all beaver contestants. Help a beaver out! 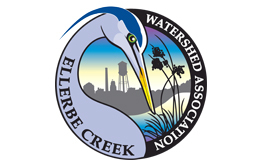 Each share, tweet, and email helps us spread the word about Ellerbe Creek Watershed Association.